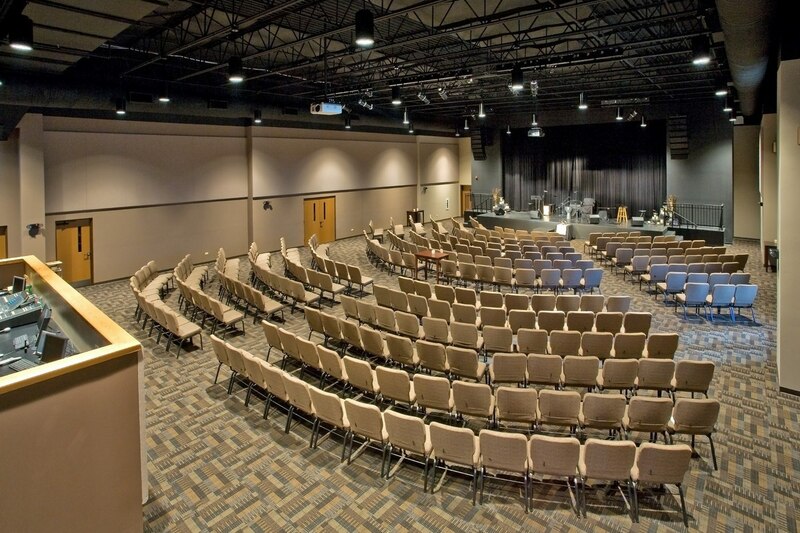 Good Shepherd Lutheran Church in Naperville, IL partnered with Aspen Group in order to engage their team in facility solutions dialogue to enhance their ministry. 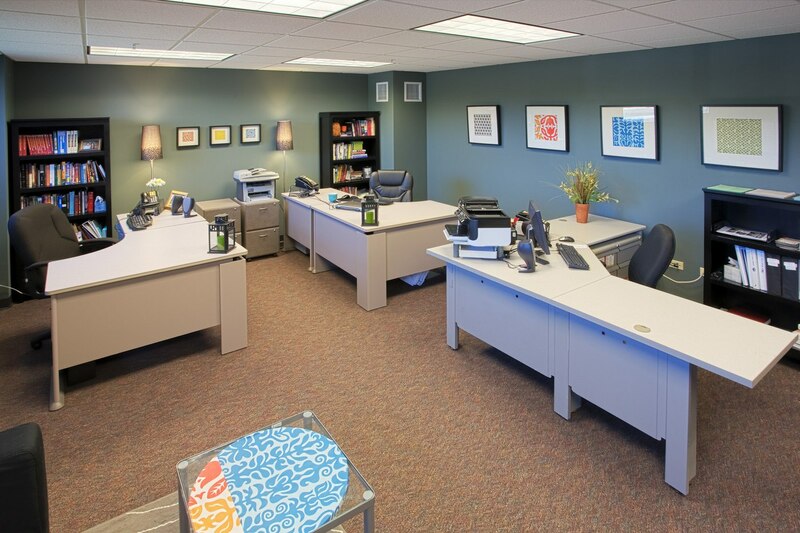 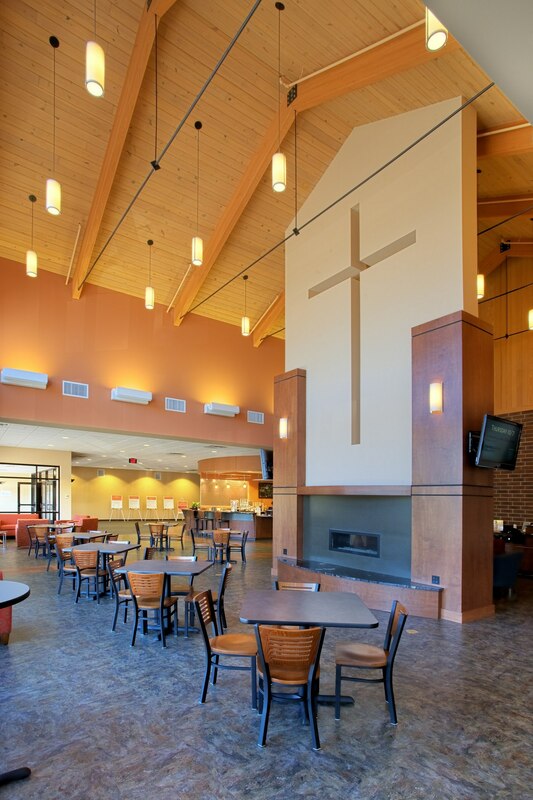 Good Shepherd had successfully undergone several building projects but this time felt they needed an experienced ministry partner to guide them through the alignment of culture, leadership, ministry, and facilities. 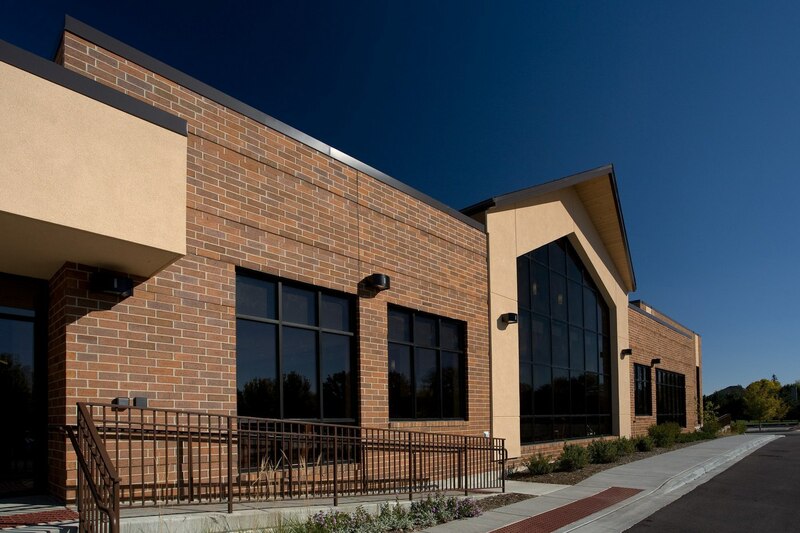 After meeting with leadership and worshiping with the congregation, Aspen Group discussed facility options with the building team that would meet their needs and align with their vision to “reach and transform spiritually distracted families” in their local community. 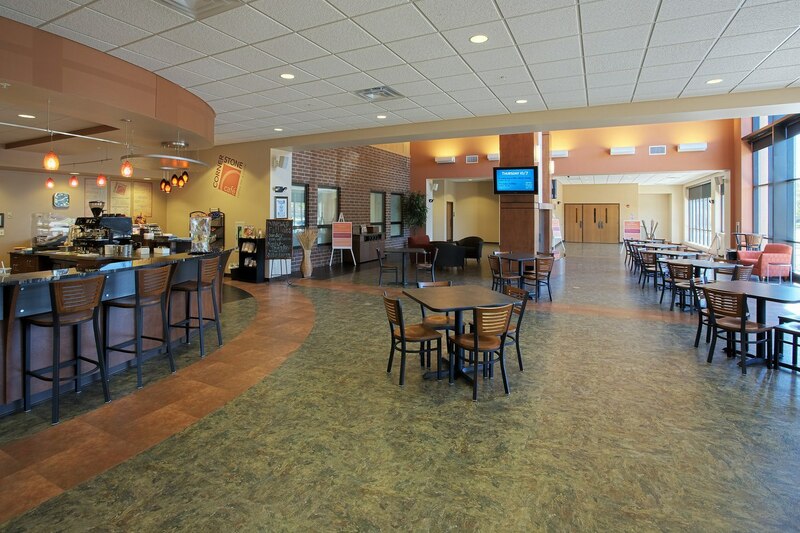 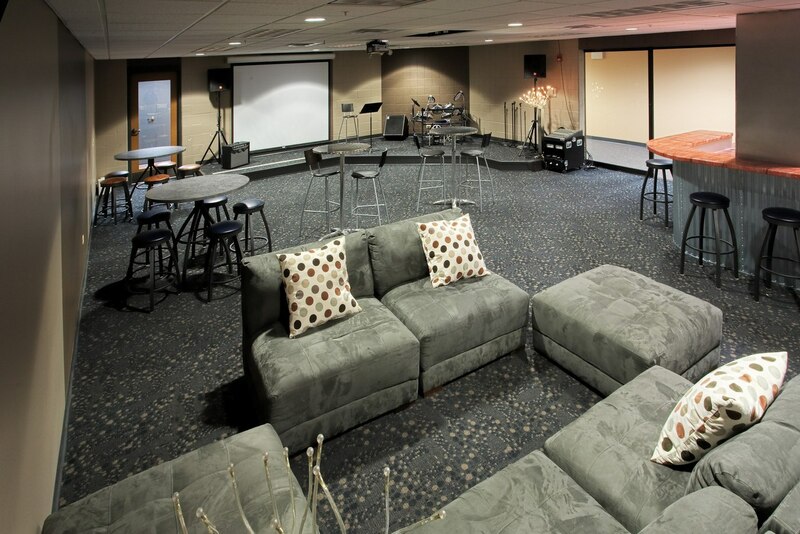 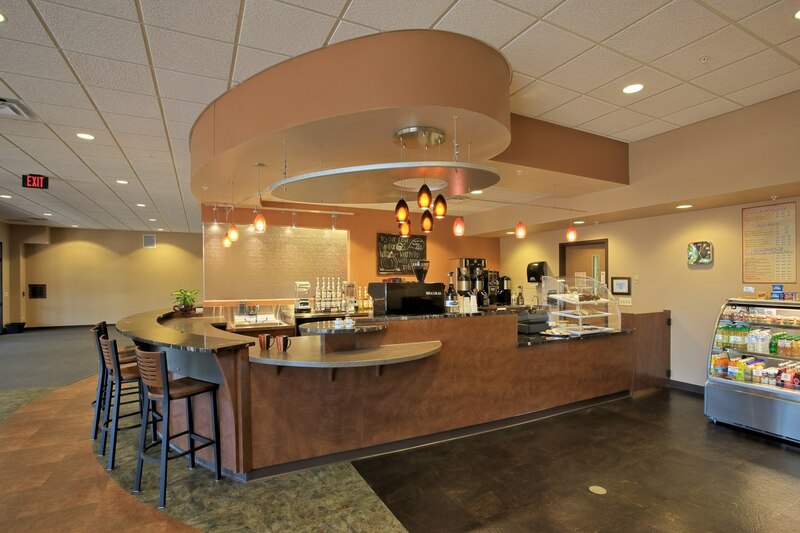 The resulting Phase I design provided an expanded lobby and full-service café for connection, a lower level classroom wing and student ministry space, a cutting edge alternate worship venue, and renovations to their existing sanctuary. 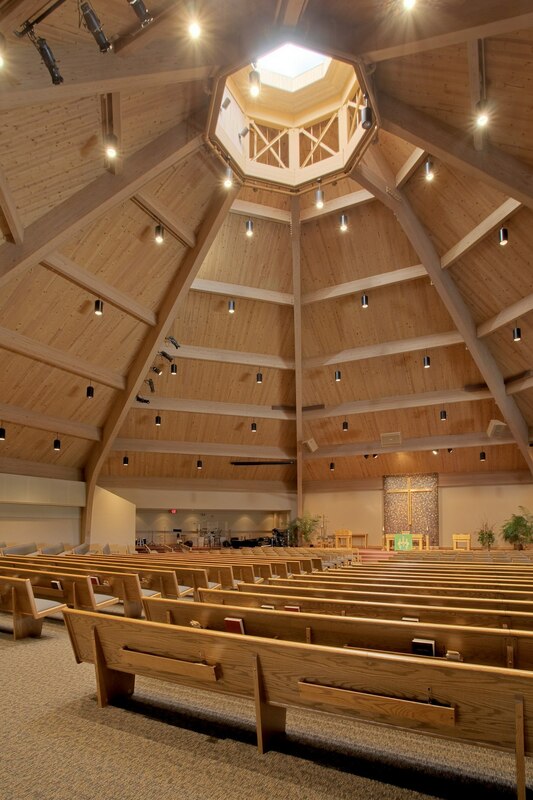 Throughout the design process, Good Shepherd Lutheran Church has experienced growth and renewed focus among its members. 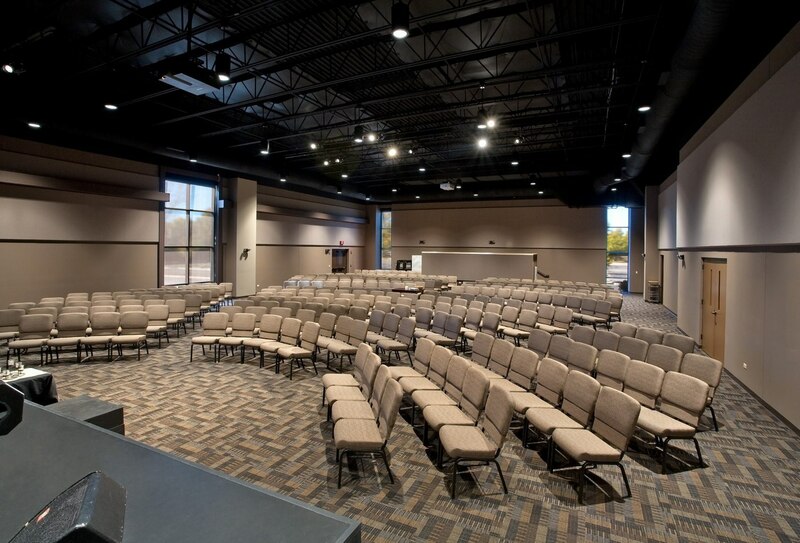 With intentional communication and vision casting led by Aspen Group, Good Shepherd has been on the path toward better outfitting their congregation to reach its neighbors even before construction began.